(Gloucester Township, NJ) – In 2018, communities in Camden County suffered from an estimated 302 suspected overdose deaths. More than 340,000 opioid prescriptions were dispensed to individuals throughout the county, and the life-saving overdose reversal drug, Naloxone, had to be administered 2,690 times. As our community, and the nation as a whole, continues to search for solutions to the opioid epidemic, the Camden County Addiction Awareness Task Force is continuing to spread awareness about how to keep your family safe. Beginning this month, the Task Force will host a series of workshops on understanding addiction entitled “Strength and Hope: Shared Experiences of Addiction and Recovery.” The workshops, each led by a different community leader, will focus on the current best practices in addiction prevention, education, treatment and advocacy. 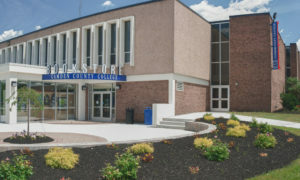 The Task Force and Camden County College have already worked together to present more than 12 workshops on topics related to addiction free of charge to the community. Each of these workshops is intended to further the Task Force’s ultimate goal of reducing the use of opioids in the county. Spring workshops, each beginning at 6 p.m. at the Camden County College campus in Gloucester Township, will kick off on January 30 with a session led by Monsignor Michael T. Mannion. Mannion, Chaplain to the Camden County Metro and New Jersey State Police, will host “Caregivers Have Feelings, Too – How to Cope When Your Client Dies,” an exploration of how first responders can cope with the losses of those they meet in the line of duty. Each of these workshops is being offered for free to those who RSVP in advance of the session. 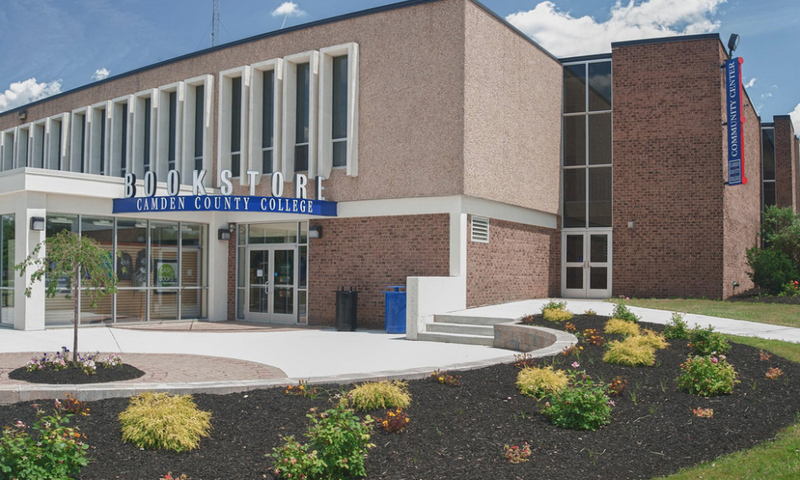 Camden County College will offer CEUs to those who are pre-registered and are seeking credit towards current addiction counselor credit certifications and licensing. To register, participants can contact Patty DiRenzo, at (856) 374-6137 or by email at patty.direnzo@camdencounty.com. Registration is also available online at addictions.camdencounty.com/workshop. This series is supported by the Camden County Addiction Awareness Task Force, Camden County College, the Camden County Department of Health & Human Services and the Office of Mental Health & Addiction.